The MIAA indoor track Group Meet scheduled shifted to the Prince George’s Sports & Learning Complex for the first time this winter, Friday, but the outcome did not alter all that much. Mount St. Joseph, which won both early season meets at Loyola Blakefield, was victorious in the team competition once gain, scoring 135.5 points. Gilman was second for a third straight time, while Loyola moved into the top three for the first time this year. 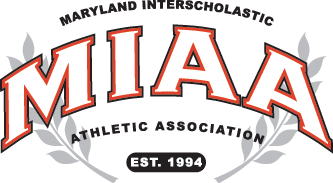 Rounding out the top five were Archbishop Curley and Calvert Hall. Below are the complete team and individual results for both varsity and JV.